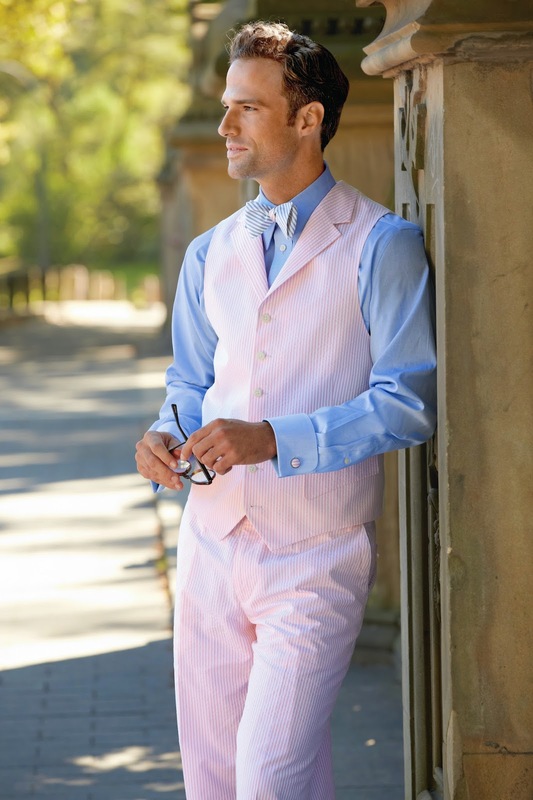 Paul Fredrick collection launching for Summer 2014.
. Paul Fredrick is a men's clothing and accessories line aimed for "Smart Style for Professional Men." 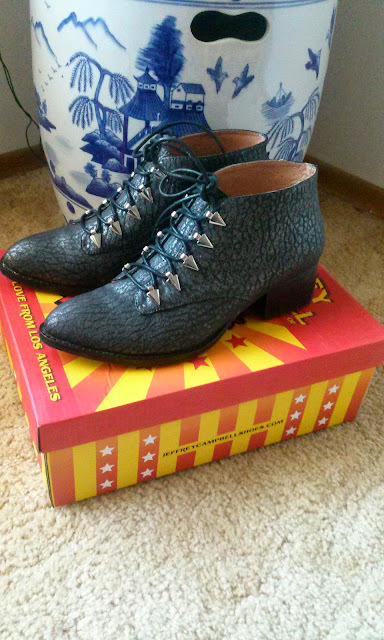 I took the jump on making this post because I really do enjoy looking at the content for men's fashion and looking at the similarities and differences between men and women clothing. I also just love men's fashion in general and am always inspired by men's wear. And as a bonus, when a man can dress up and look comfortable and confident in what they wear, there's nothing sexier! 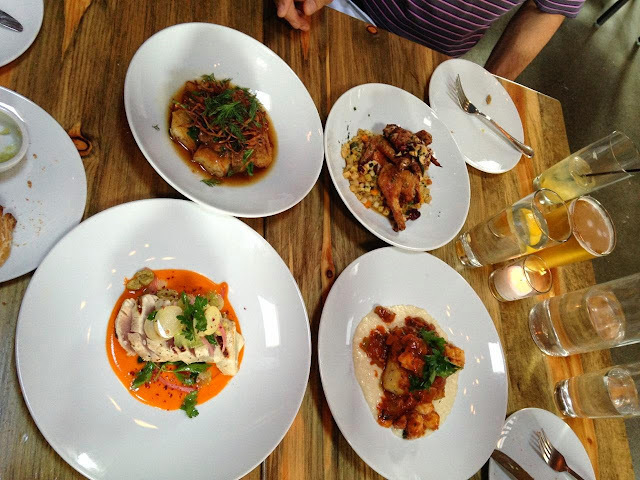 My family and I always like to try new places to eat so a few weeks ago, we went to the Fremont area of Seattle to a newer placed called Rockcreek Seafood & Spirits. 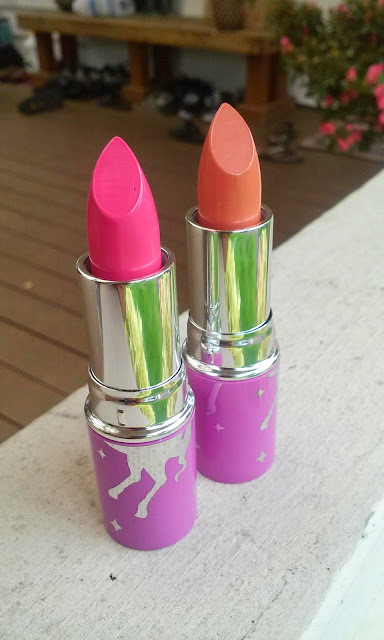 Geradium (bright pink) and Cosmopop (creamy orange) and both were $18 on the site. Urban Outfitters have sales where they take either 30%, 40%, or 50% off already discounted items and I always try to take advantage of them. 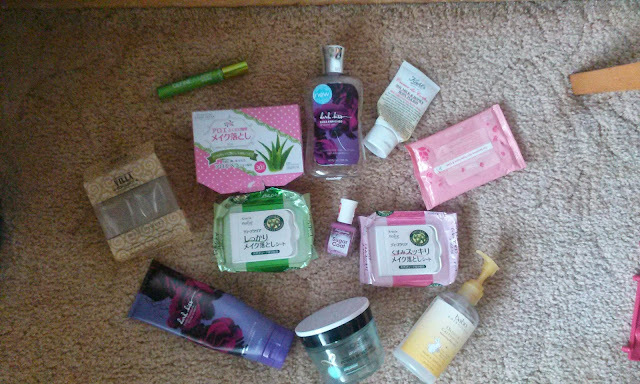 This time, I was able to catch a 40% online and scored some goodies! I have seen this place many times and I don't even know how many times I've actually drove by it but never ventured in. Well this week, my parents decided to try this place out for lunch and I of course jumped at the chance to join them seeing as I work not barely 2 minutes away. What you get when you enter is an open space, almost like a warehouse feel, yet a somewhat vintage feel too with the decor and flooring. 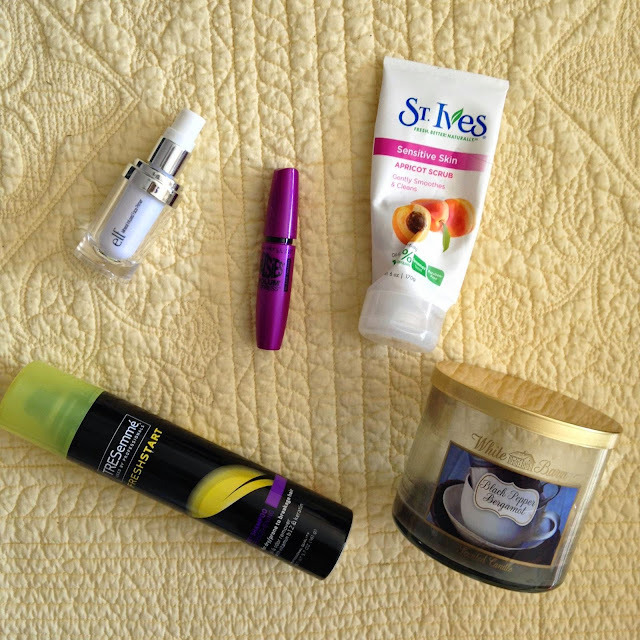 So instead of waiting seasonally to do an empties post, I figured it was a good time to this monthly, or when I had a good amount of products to show! First off, I hope everyone had a very Happy Mother's Day yesterday!! And now..on to this exciting (for me) post! 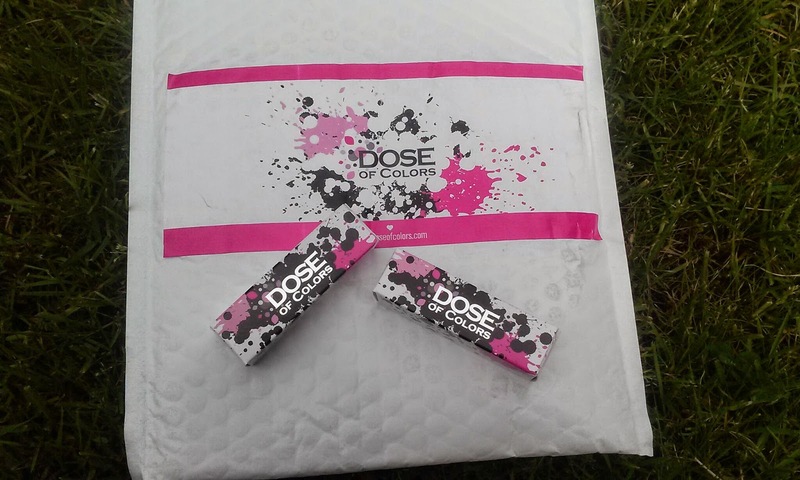 After waiting what feels like forever, Dose of Colors finally had their lipsticks in stock and I was finally able to pick a couple up! 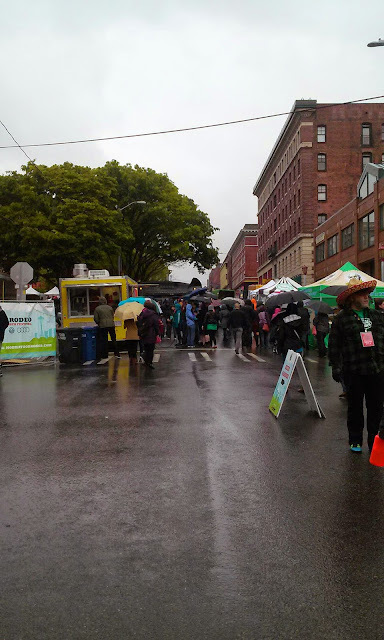 Despite the pouring rain, I was still at the 2014 Mobile Food Truck Rodeo that featured a 'Taco Libre' battle of the tacos showdown (even though I didn't really see any tacos or eat any). 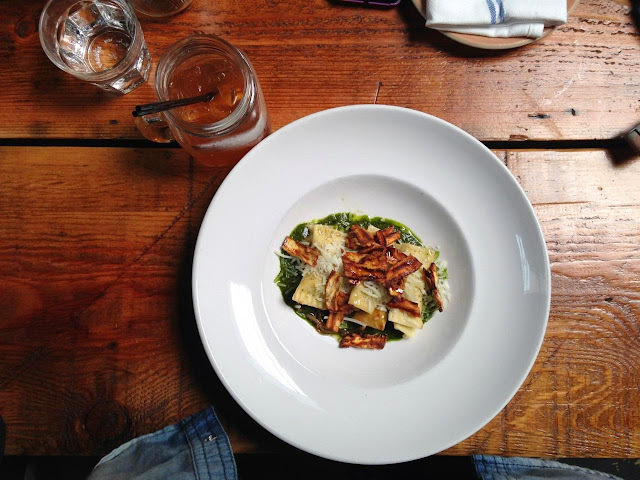 Besides that, I still got to try some yummy food! Here's a look below! 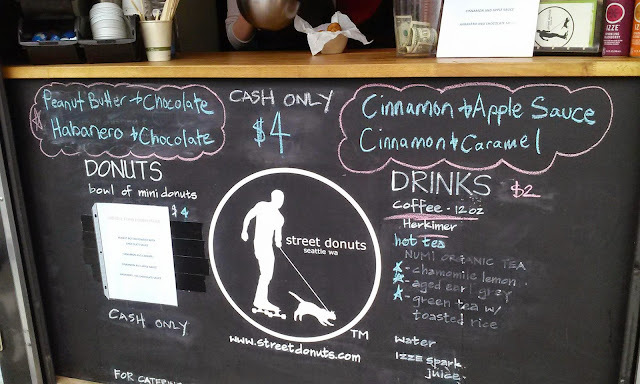 I've had these donuts before (last year I believe) but I tried a different flavor profile: Cinnamon and Caramel. 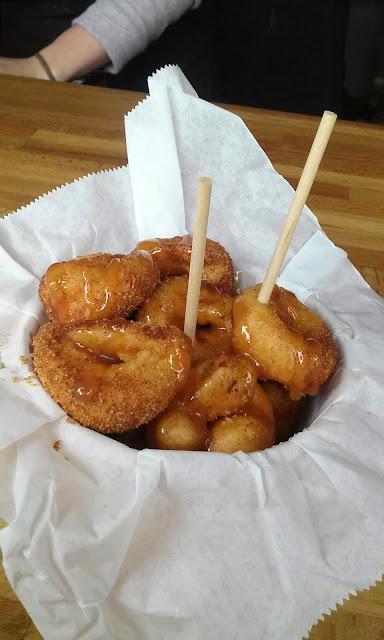 The little donuts are freshly made and fried in front of you with the cinnamon sugar sprinkled on top and topped with the caramel sauce. 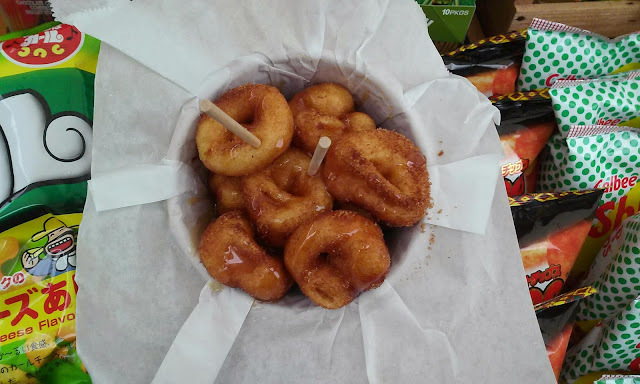 These were very hot and fresh, but the only down side is that some of them were a bit doughy--as if they weren't cooked inside long enough. 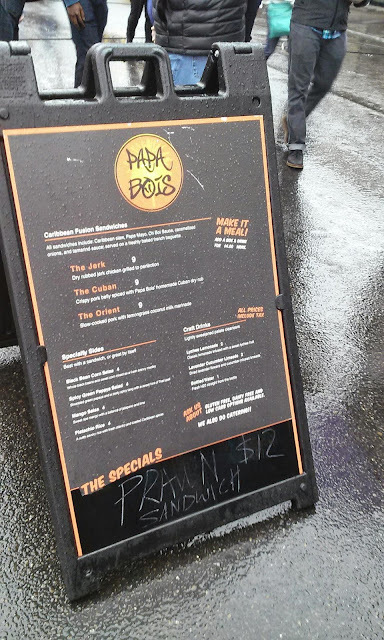 But for $4 at a food truck event, it isn't too bad a price since everything else is pretty pricy. 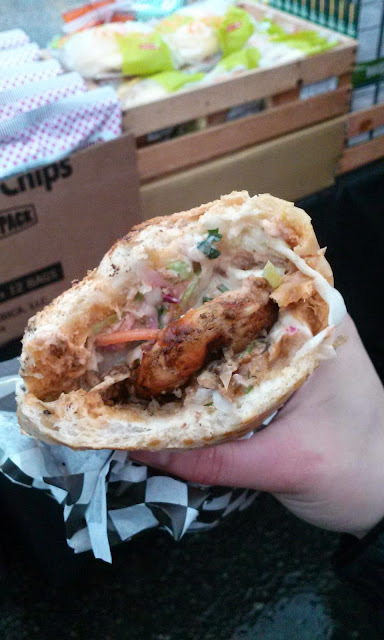 My main meal was a Shrimp Sandwhich at Papa Bois, which is Caribbean inspired? I think? I may be wrong.. 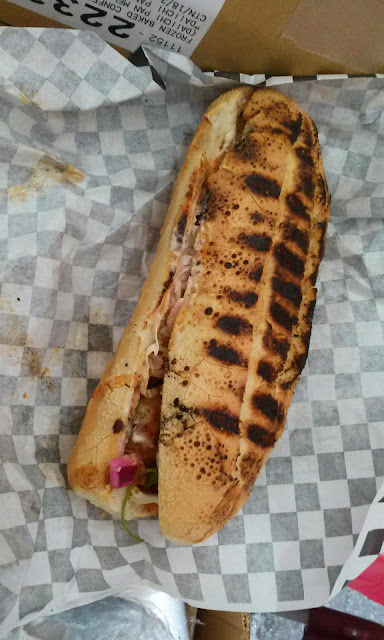 The sandwhich is on a French baguette (like the Vietnamese Banh Mi) but it is toasted. Inside the sandwhich was a pickeled onion, some sort of cole slaw type cabbage and the marinated shrimp. At $12, it was a bit pricy but the sandwhich was good. It was nice and hot and had a spicy/smokey flavor to it. 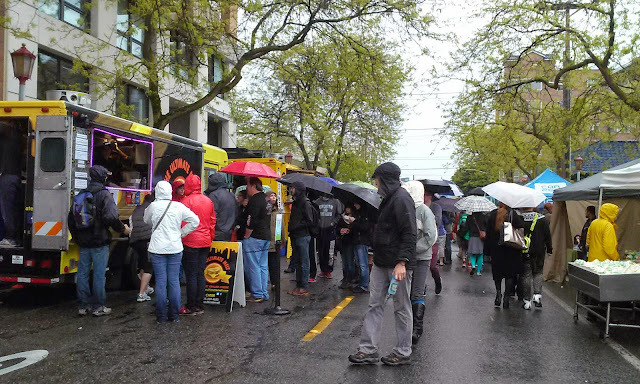 Here's a look of the people baring the rain to get some Food Truck food! 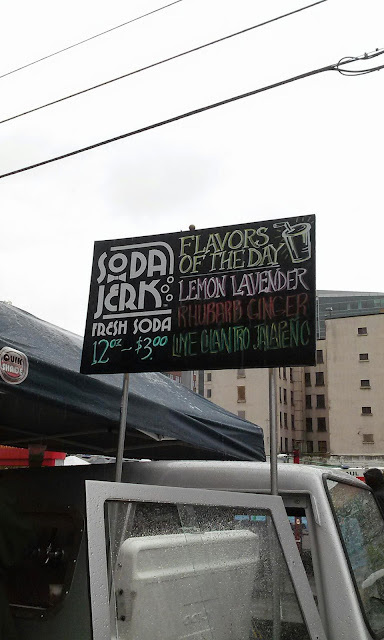 I needed a drink and I wanted to try something different, so this Soda Jerk stand looked promising with their different flavored sodas. 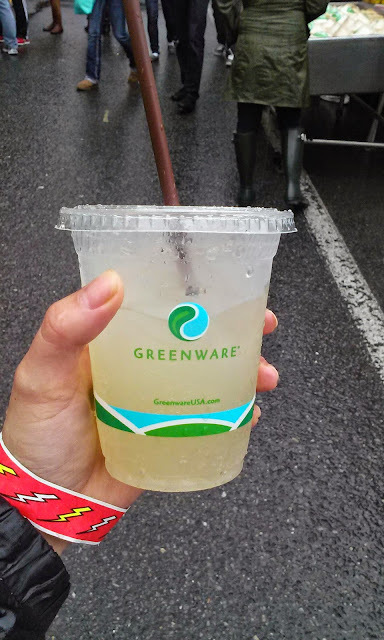 I tried their Lime Cilantro Jalapeno soda and quite liked it. It definitely reminded me of Pho noodles though, especially when I squeeze the lime into the broth, which is weird to say but if this product wasn't sweetened, it would definitely be a Pho veggie version of Pho. I did enjoy it though, but once again, found the 12 oz size to be pricey at $3.00. Below are items my friends ordered and tried out. 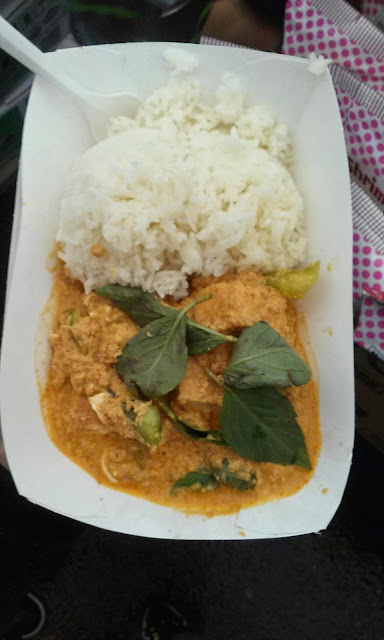 Coconut curry w/ Tofu (this was a bit too sweet for me). 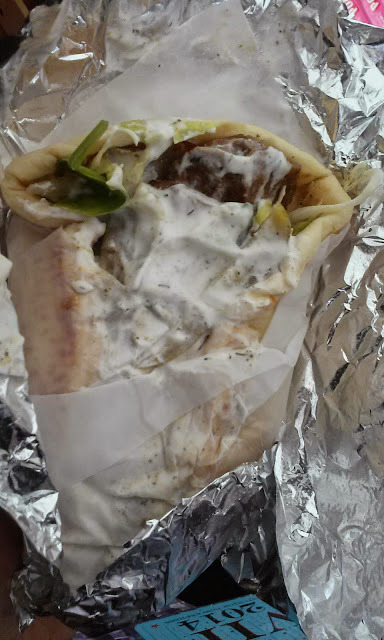 Shwarma (my friend only tried it since the Avengers had it. haha. 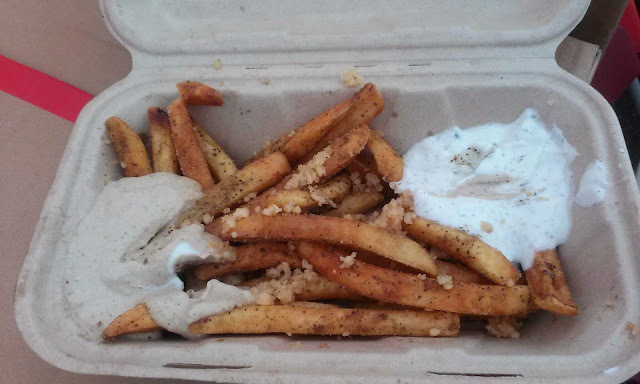 Garlic Fries with Hummus and a Yogurt dip. These fries were hella salty! You def need to dip them in either the hummus or yogurt. 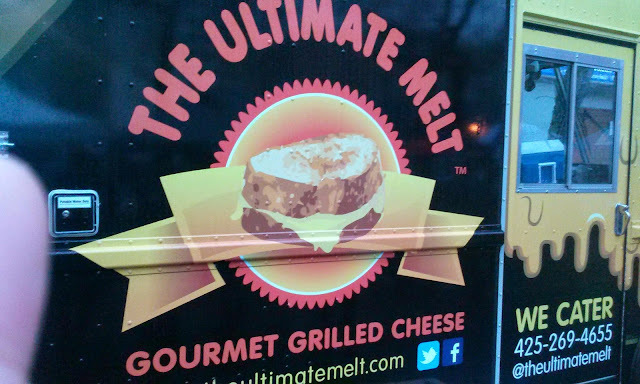 This Gourmet Grilled Cheese food truck had a consistent busy line so I wanted to see what the fuss was about. 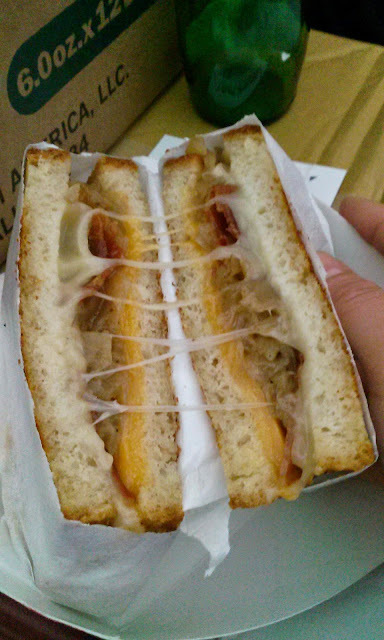 It was also pricey for what you ordered so I decided on the original grilled cheese with grilled onions and bacon. I have to honestly say that this wasn't anything special and quite disappointing, especailly for the $7 I paid for it. The bottom yellow cheddar cheese, as you can see, wasn't evne melted all the way and still kind of hard and the bacon wasn't as 'thick' as I thought it would be. 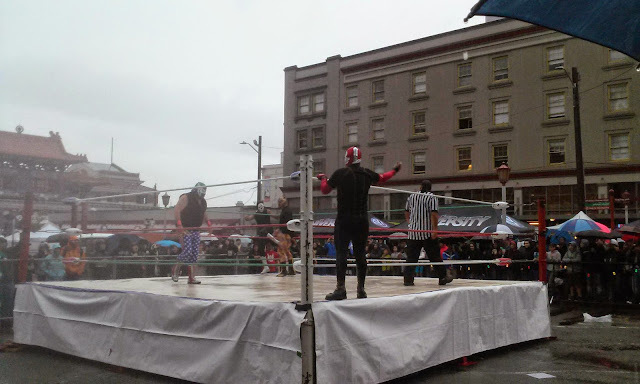 Lastly, here's a look at the Luchador wrestling ring! 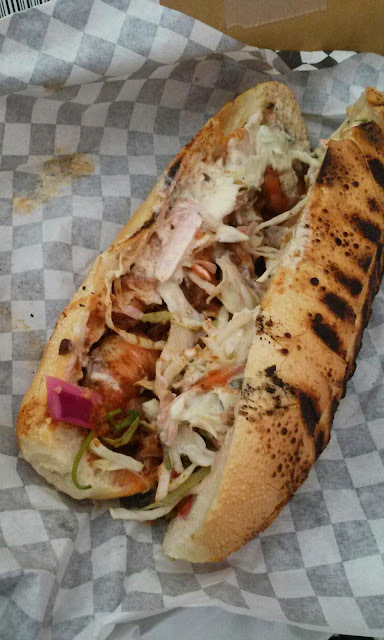 I love food truck events and am glad to have tried different food trucks. I probably would have enjoyed myself much more if there wasn't any rain! However, I look forward to future food truck events in the Seattle area! Do you like food trucks? 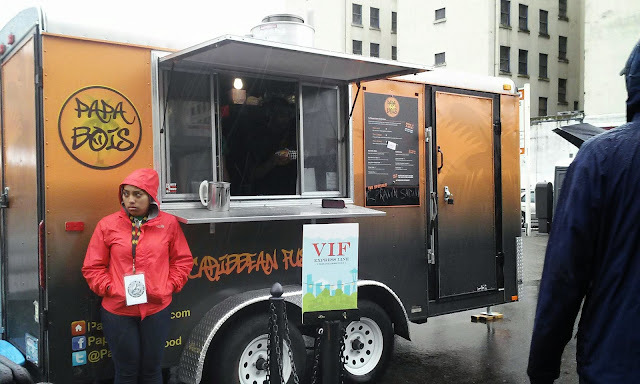 What types of food would interest you in a food truck?? Let me know! 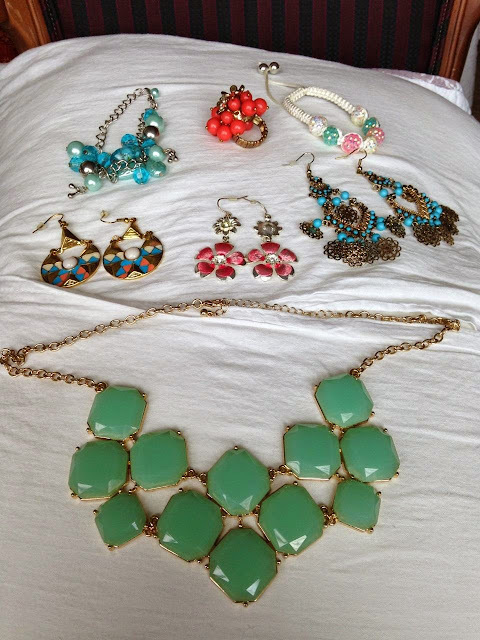 Spring is the time I like to bring out my brighter and more pastel jewelry pieces. I am usually only into earrings and rings, but for over a year now, I have been into all of it--necklaces and bracelets included! Here's just a quick look at some of the pieces I have been loving to wear. 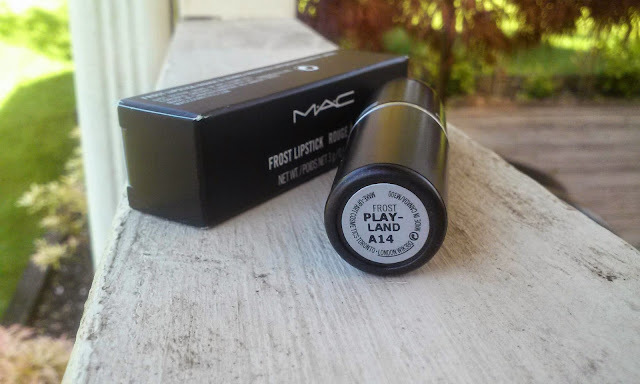 When I saw that MAC was coming out with a summer collection themed 'Playland,' I was really excited and of course looked to the lipsticks right away. Sure there were a lot of other colors that were more wearable, brighter, more colorful, but I just didn't want to get something too similar to what I already have from MAC (I was eyeing Toying Around, but when I was at the MAC counter, I noticed it was really similar to Impassioned--a color I bought about a month ago!). 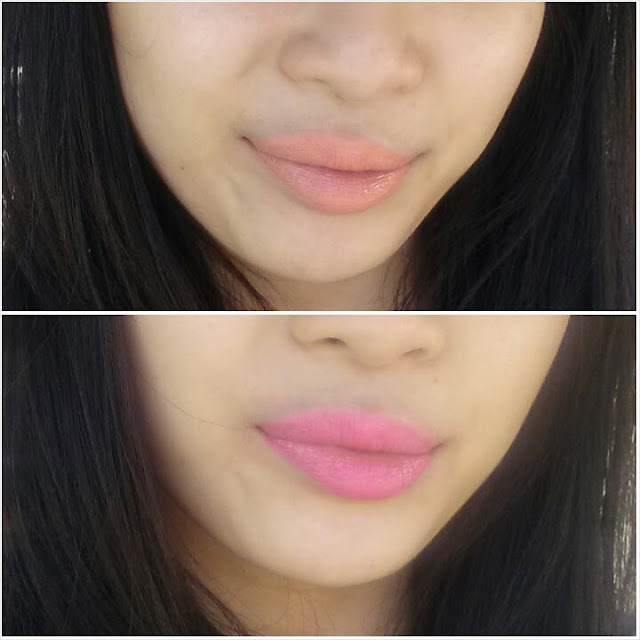 Therefore, it left me eyeing the one that was different than the rest with the same name as the collection: The Playland lipstick in the frost formula.